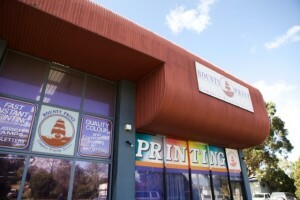 Bounty Print is a family owned and operated business with over 25 years experience. We provide Full Colour Digital Printing, Offset Printing, Wide Format Printing and Print Finishing services to the residents and businesses within Ringwood, VIC and surrounding areas. 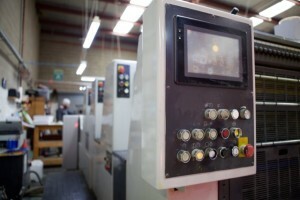 We offer quick turnaround and highly competitive prices with a wide range of available print services. If you are looking for a trusted local printer, then look no further! With our latest technology digital print equipment we can produce full colour copies direct from your artwork or digital file. We specialise in short run colour brochures to multi-page booklets, posters, wide format and pull-up banners. 4 colour and 1 to 3 spot colour offset printing. Perfect Binding, PUR Binding, Stapling, Drilling, Folding, Laminating, Scoring, Die cutting, Comb Binding. Business Cards, Letterheads, With Compliments Slips, Envelopes, Stickers & Labels, Leaflets, Brochures, Booklets, Invoice Books, Newsletters, Raffle Tickets, Continuous Stationery, Presentation Folders, Desk Pads, Menus, Note pads, Swing Tags, Pull Up Banners, Posters. We are a family owned business, based in Ringwood, Victoria. 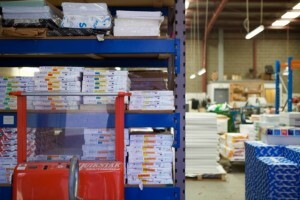 We have 25+ years experience in the Commercial Printing Industry.